If you rushed to your computer and bought a Kindle Fire HD the day it was announced, you should be getting a package today. 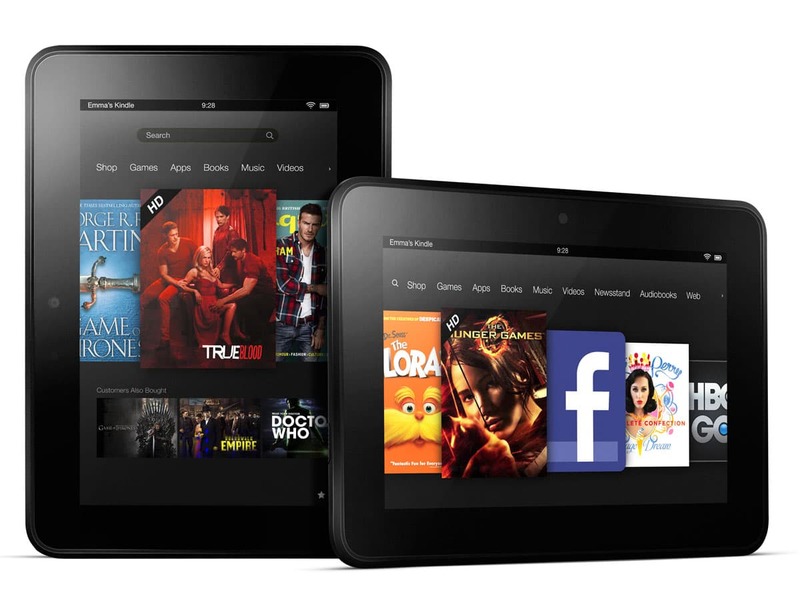 Delivery confirmations went out last night for Amazon new 7" Android tablet. The first non-review units were overnighted from several Amazon locations in the US, and a few lucky buyers will have gotten them by now. Did you order one? My unit is on the UPS truck right now, but I'm not sure I will keep it. This is an impressive looking tablet and all, but I'm not convinced it's worth buying right away. I have read the reviews, and there are too many mentions of the rough edges in the software. While there were some positive reviews, the flaws pointed out in the negative reviews made me wonder if perhaps it might be better to wait a couple months. I suspect Amazon may have rushed this tablet to market so they could be ahead of the iPad Mini. What do you think? In any case, those early reviews were too rushed to do much more than touch on all the important details. We won't know what this tablet is truly like until the user reviews start coming in. So I’m guessing the obviously equally applicable argument for not reviewing the Nexus 7 magically doesn’t apply to the Kindle Fire HD? Why exactly did you jump right on the fire bandwagon but ignored google’s tablet as if it didn’t exist? I could present a good argument for getting the 2nd-gen Kindle Fire over the Kindle Fire HD. Would you like to read it?